More than 60 years of experience have turned Kobusch+Ebeler into a specialist in gear engineering. Using newest technology we provide you optimal work in this highly challenging branch of production. One area of expertise of Kobusch+Ebeler involves custom-made products and special designs. We identify geometries of destroyed prototypes, produce according to provided graphs and manufacture first-class spare and wearing parts in due time according to the quality requirements of our customers. 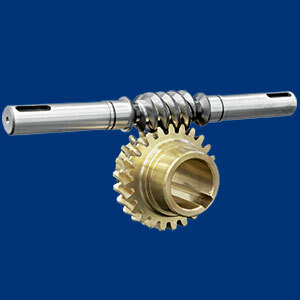 Kobusch+Ebeler provides high-precision gears as for example format gears, back pressure gears, continuous rotation gears, as well as transmission gears. Our customers: manufacturer of printing units, especially for rotary and flexo printing, companies specialized in mechanical and plant engineering, as well as suppliers of the automotive industry. Our goal is to build up a long-term and fair cooperation with our customers. Intensive advisory, highest quality of products, definite delivery reliability and an all-embracing service can be taken for granted in this context. complete custom-made products and specialist in the field of general mechanical machining of components. We work ‘with attention to detail’ on the basis of many years of experience in gearing technology, technical know-how and optimal customer orientation. We achieve a high degree of quality, precision and reliability of our products through constant quality checks of our production process. We are flexible and agile. 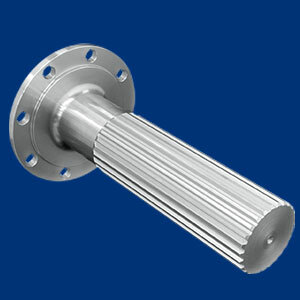 As a customer you will receive cost-precision products, excellent service and consistently high quality. 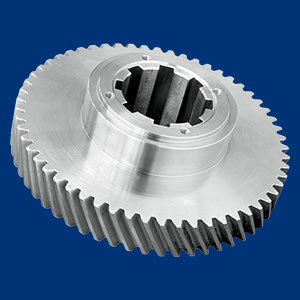 Concerning first-class innovative gear engineering Kobusch+Ebeler should be your partner of choice. Experienced and performance-oriented employees deliver the highest quality. Kobusch+Ebeler is your partner with excellent skills in the field of gear engineering and mechanical processing of construction elements in general. Turning, milling, drilling, gear cutting. 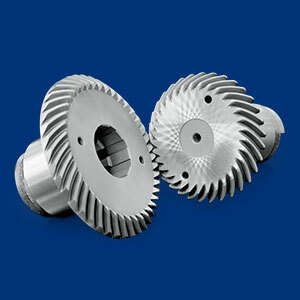 Internal, external, surface and gear flank grinding. Groove and profile spaces, pulling, bumping. You receive all services in a process-optimized and cost-efficient. Ensuring your day-to-day operations by minimizing down time. Coordination of the integration of external services: hardening, welding, coating, etc. Send us your documents or drop by. The first contact surely sets out on the path to finding a solution already. The quick way to solve your problem. Create a request with your data/facts. Experience excepts from our production process.